Any chance you remember last year’s mega-leak in March of a Motorola device under the model number XT912A that turned out to be the Moto X? The phone appeared in a full hands-on video that gave us an insanely early and clean look some five months before the phone was officially unveiled. 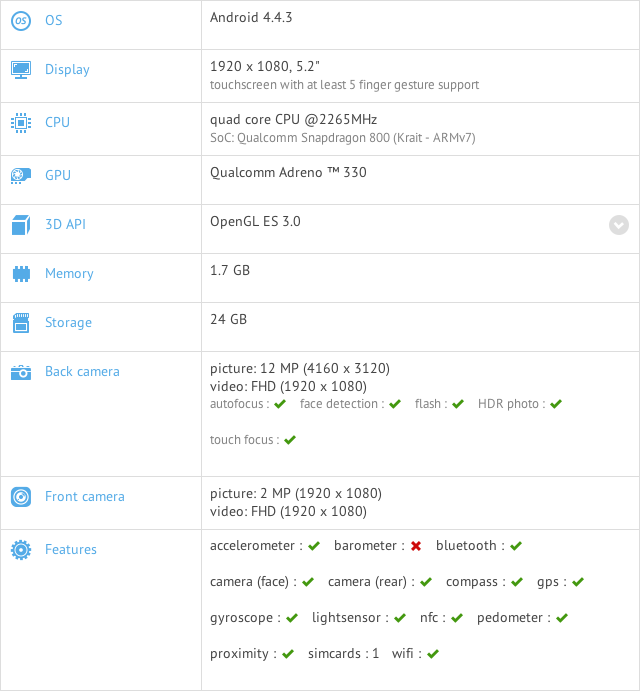 Well, a potentially new Motorola device under that same model number XT912A is back, though this time only in benchmarks over at GFXBench with updated specs. The benchmark under this model number is showing us a 5.2-inch 1080p (1920×1080) display, Snapdragon 800 processor clocked at 2.3GHz, 1.7GB of RAM (meaning 2GB), 24GB of storage, an Adreno 330GPU, 12MP camera, and Android 4.4.3. So what is this? Well, the internet thinks this is a new DROID RAZR because that phone once carried the model number XT912. 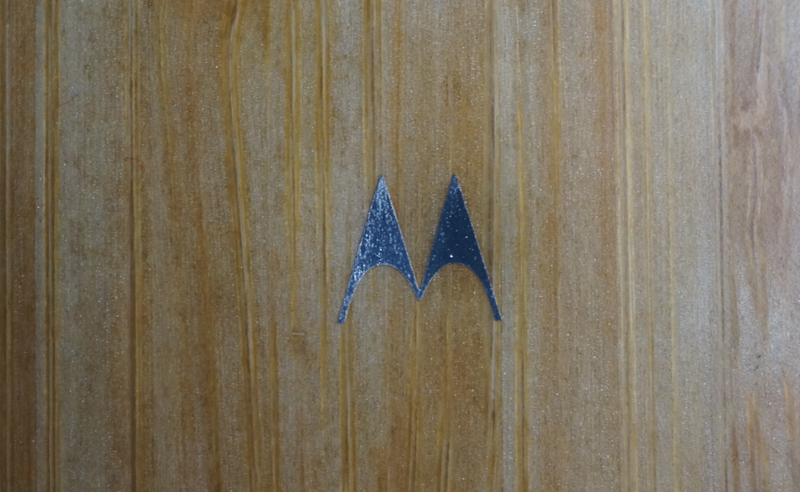 However, the XT912A that we saw last year ended up being the Moto X. It could be that Motorola is simply using this model number as a way to try and disguise new phones, even if we are now onto it. I would lean towards this being the new Moto X, a phone that Motorola has already confirmed will be released late summer. It also could be a member of the DROID family, which we would also imagine will be closely related to this year’s Moto X, if last year’s DROID vs. Moto X relationship is anything to go off of. Specs look good enough for you? We are getting a newer processor (likely with Moto’s X8 Mobile Computing System), 1080p display, and a camera with more MPs. Those seem like upgrades in all the right places to me, at least on paper.